designer « WTF am I doing? 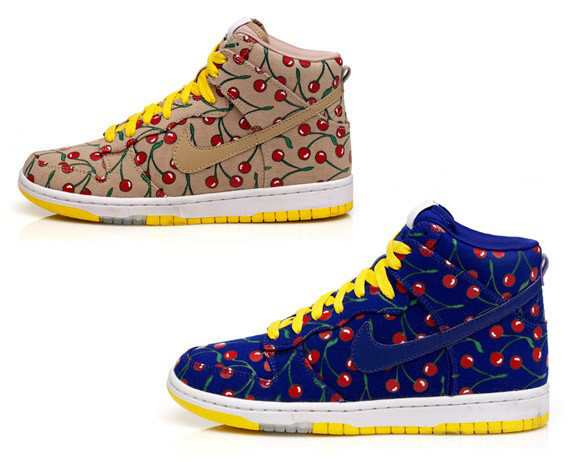 Two of my favorites in one: Cherries and Sneakers! Nike Sportswear has redesigned the Nike Dunk to better suit us female sneaker lovers…it’s the Nike Skinny Dunk. These two very beautiful sneakers use a cherry print from the iconic 19th Century French Designer Paule Marrot. You better believe this cherry pusher can’t wait for them to drop! !